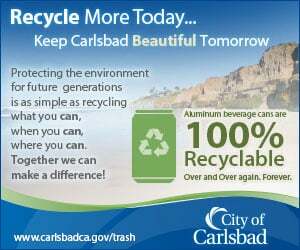 CARLSBAD — Sometimes, what’s old isn’t always new again. 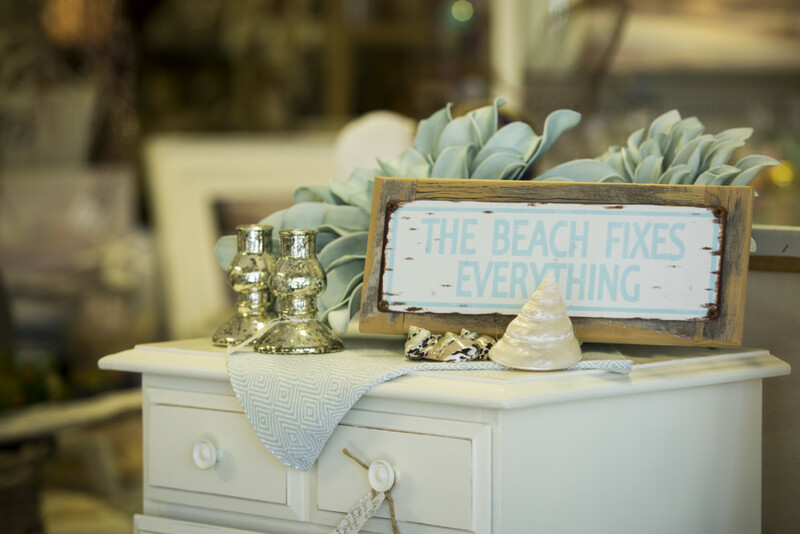 Take shopping for antiques in Carlsbad’s Village area, once a popular pastime for collectors, as well as those just passing by on a sunny afternoon. For years there were numerous antique shops dotting the quaint Village’s streets, but these days there seems to be a new theme of mixing new and old together. 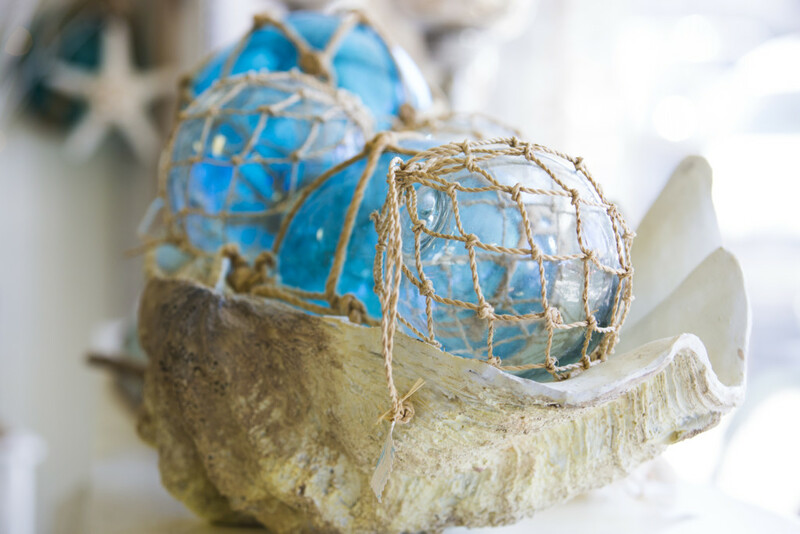 The store features hand-painted furniture, coastal home decor, antiques, rediscovered treasures, books, jewelry and gifts. Additionally, there are 22 individual dealer shops within the store. Petersen said that since trends in home decor and shopping constantly evolve, her store has opted to do the same. 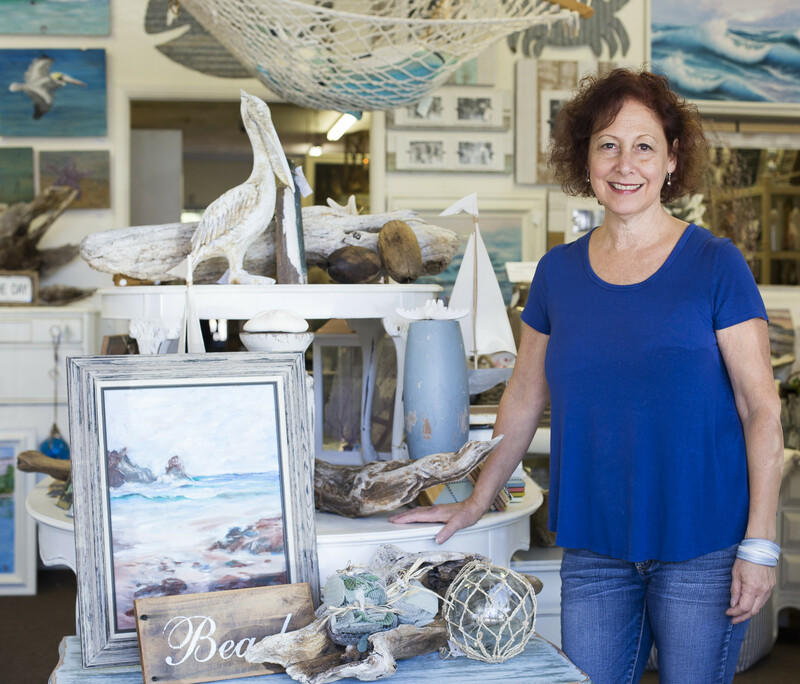 She said that in 1998, there were many antique shops in Carlsbad Village, known as the “three-block trail of antiques,” but 20 years later, things have changed. These include clothing stores, salons and spas, record stores, and coffee shops that have since popped up. Restaurants also started to open, and the Village became a destination for more than just antique shoppers, she said. Besides new shops and restaurants, the culture in the town has also blossomed, she said. The art scene has grown, with notable galleries and an annual art walk. As for antique shops of yesteryear, Petersen said she has always had her own take on what antiques are and what her shop could be. She said the merchandising of decor pieces with the found items brought in new customers and Petersen began to have a following. Speaking of the vendors inside her store, Petersen said that each vendor has their own style and look … some repurposing vintage items, others specializing in high quality antiques and jewelry, wonderful old books or retro vinyl records. As for the new shops that she is seeing pop up, many have vintage and owners are incorporating the old with the new as she has done. “On a national level, one can see this trend taking effect as more and more HGTV shows feature the uniqueness of vintage items in our homes,” she said. So how many of the older style antique shops still exist in the Village? Hard to say. According to Christie Marcella, the city’s economic development manager, there are three licensed antique shops (including the antique mall) in the city all located in Carlsbad Village. However, there is no total number of how many antique shops exist and are doing business in Carlsbad. There is a definite change in the air though and many are excited by it. Program Manager Christine Davis, of the Carlsbad Village Association, seems to agree with Petersen that there’s a new take on vintage and antique shops. The city of Carlsbad also weighed in on the changing climate of antique shops of days gone by and what it currently happening in the area. Bill Ostrie, longtime co-owner of the Carlsbad Village Art & Antique Mall at 2752 State St., who owns the shop with wife Evo, said in the years he’s been doing business he’s witnessed five shops close that sold antiques. At his place they continue to sell a wide variety of antiques, collectibles, jewelry, furniture, decor, art, surfboards and clothing etc. and have been since 1999. Perhaps Claudia Huerta, city’s community and economic development village manager, summed it all up best. She said there are still several antique shops, as well as various retailers that offer something for everyone.